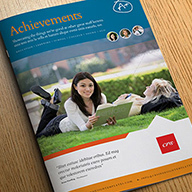 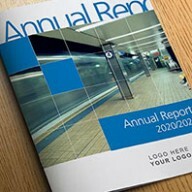 A high quality super elegant annual report/corporate brochure. 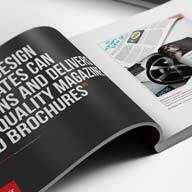 Packed full of engaging and eye catching page layouts, this template will really show off your businesses products and services with style. 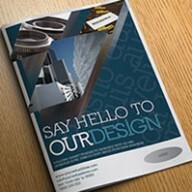 Double page spreads feature bold use of white space, with impressive product feature and statistic page layouts.